Even if you're not a regular motorcycle commuter, be sure to mount up on Monday, June 17th in support of International Ride to Work Day! 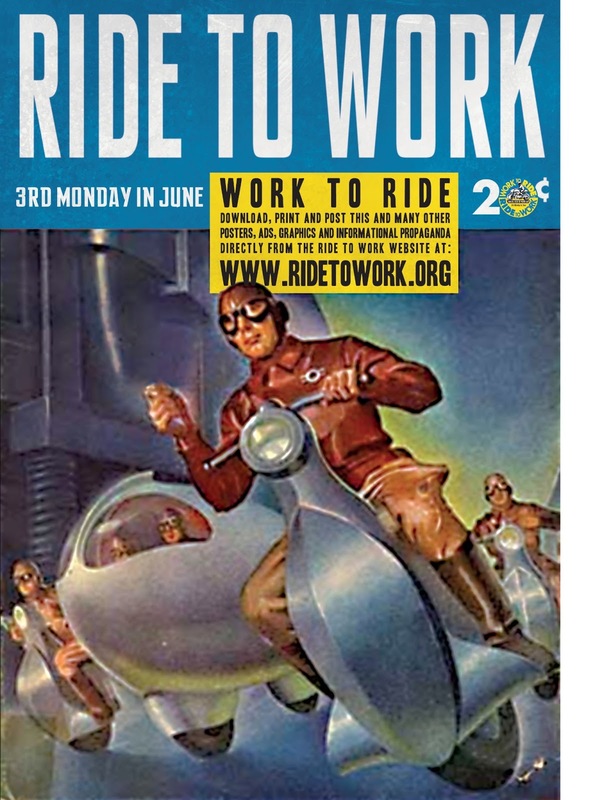 For more info, visit RideToWork.org. Is there any other way to ride to work? This is a great way to showcase the fact that we all have motorcyclists in our social circles. Our brothers, sister, cousins, friends and coworkers all ride motorcycles. The more people who recognize they have people they love who ride motorcycles the safer we will be.